Woodpecker are birds that get their name from routinely pecking wood for food, shelter, and attracting mates. They exist on every continent but Australia, New Zealand, and extremely polar regions. 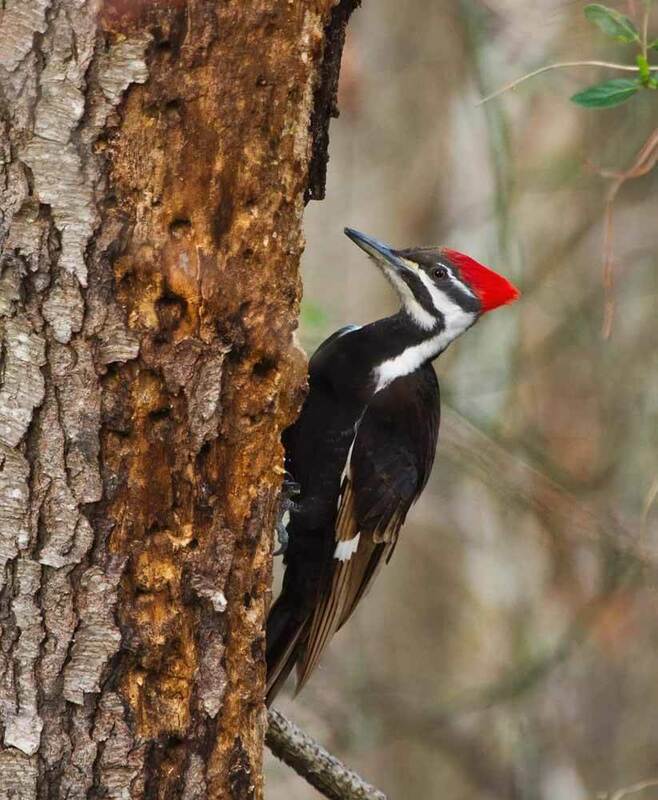 There are three different types of Woodpeckers homeowners typically have trouble with in Northern Michigan: the Pileated, Hairy, and Downy. However, the Northern Flicker Woodpecker can also sometimes be an issue. All four of these birds are infamous for drilling holes into homes around Northern Michigan. These birds pose as a problem for log cabins, cedar sided homes, and T-11 sided homes. Over time it can become extremely costly to constantly repair holes created by Woodpeckers. The Woodpecker’s skull is able to absorb shock and minimize the damage caused by constant pecking. Woodpeckers protected federally by the Migratory Bird Treaty Act of 1918. 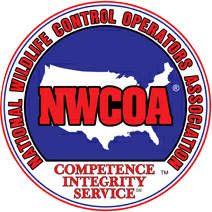 Depending upon the situation, special permits can be granted by your local DNR office to control them. The most effective way to deter these birds from pecking on your home is to hang visual deterrents, such as mylar flash tape. Spraying homes for insects to get rid of the bird’s food source is good suggestion. Most woodpecker damage typically occurs from February to June. In the event of an issue, it is beneficial to set up a maintenance program to inspect the home on a regular basis.